Call it a ballet flat. Call it a skimmer. Call it a flat. No matter what you call it, the Ziera Hula Black Bilbao will be a must have addition to your Fall and Winter wardrobe. The Hula is so versatile and comfortable, you can start the day at work with them on and still have them on for a dinner date in the evening without realizing that spent the whole day on your feet. A premium leather upper, leather lining and leather sockliner will keep your feet cool the entire day. 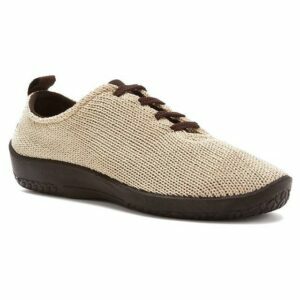 The rubber outsole provides good shock absorbing properties which translates to less foot and leg fatigue.Ziera understands the role foot comfort plays in quality of life and that style plays in making women feel nurtured, beautiful and empowered. The idea of inner beauty reflected their outer beauty is what resonates with the spirit of Ziera. Click To View All Ziera Styles. Non-slip lightweight polyurethane sole for stability and arch support.